Dr. Chris Quigley, clinical director of Charles Street Family Chiropractic and Boston Spine, Disc and Chiropractic Center, didn’t always know that chiropractic was his calling. As a chemistry major at Villanova University, Dr. Quigley initially set out to be a pharmaceutical sales representative. After meeting several chiropractors along the way, Dr. Quigley was inspired by how much they truly enjoyed their work. It was then that he realized his passion was helping people while making a difference—something chiropractic offered just by using bare hands. Dr. Quigley applied to Chiropractic College and the rest is history. A Boston chiropractor for 25 years, his ultimate goal is to not only adjust, but to educate as many patients as possible about the natural benefits of chiropractic care. Charles Street Family Chiropractic has extensive knowledge in the care of spinal related issues ranging from sports injuries to auto accidents and more. 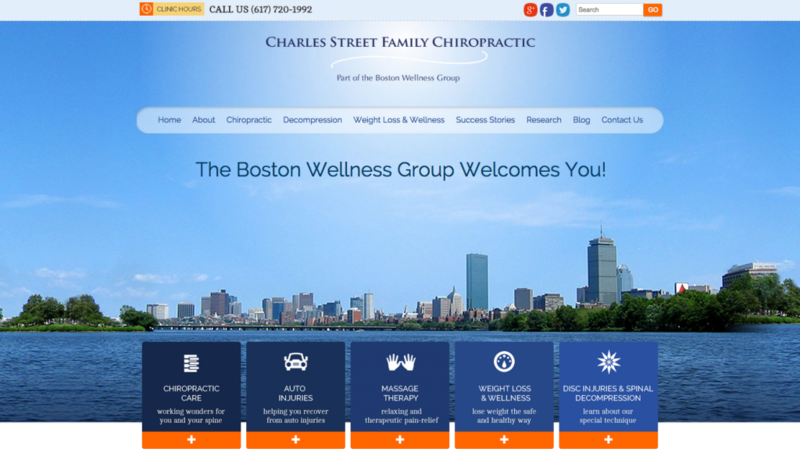 As a premium client, Charles Street Family Chiropractic received a custom website design outfitted with unique content. 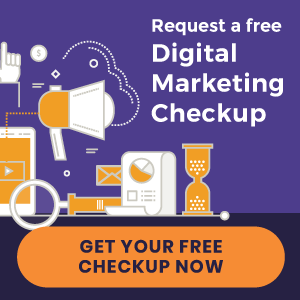 We’re looking forward to watching Dr. Quigley’s practice and online presence grow as we continue our marketing efforts.